Cholamandal Artists' Village is situated on the East Coast Road, some eight kilometres further south of the Chennai city. 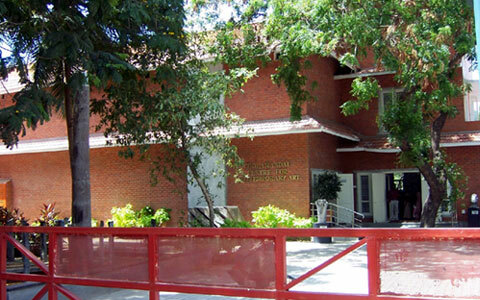 The place represents an important arts centre in the state of Tamil Nadu. Cholamandal Artists' Village is built over eight hectares of land in the Injambakkam region which exists as an extension of the Chennai city. The place stands on the coastal plains of Chennai and lies close to the sea, Bay of Bengal. 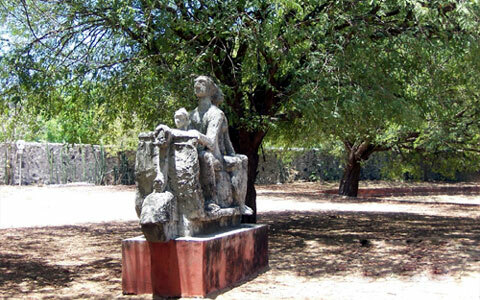 Cholamandal Artists' Village is a great tourist destination in the vicinity of the popular metropolitan city. 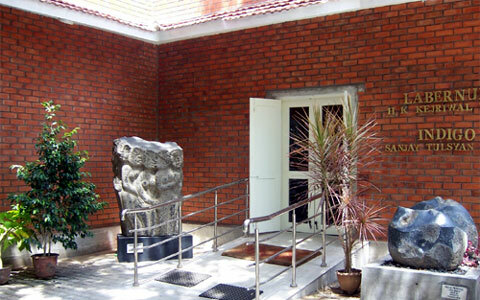 Cholamandalam Artists' Village is located at a distance of about 18 kms from Chennai city center. The place can be accessed by taking a bus to the Injambakkam township. It takes about 45 minutes to reach the place in a bus. Note: You are not allowed to take digital camera or video camera inside the exhibition hall.